Occupy Los Angeles: The Time Is Now! A documentary on the Occupy Los Angeles movement. This documentary covers the encampment around City Hall and the movement's eventual eviction. It is an inspiring look at the movement told from participants. 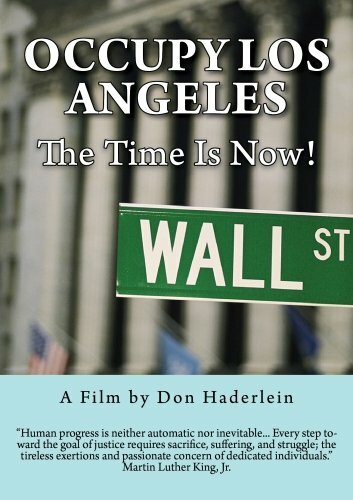 Buy a copy of Occupy Los Angeles: The Time Is Now ! A documentary about teaching children about God. Produced by Don Haderlein and Directed by Bernadette Haderlein. A DHP production. Produced for the Los Angeles Archdiocese Early Childhood Education Board. 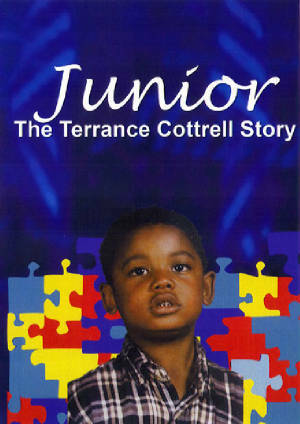 An autism documentary film about a true story of an eight year old autistic boy, Terrance Cottrell Jr. who dies during a modern day exorcism performed on him at his local church. Co-produced by John and Don Haderlein. A documentary covering a wide spectrum of issue regarding peace and justice including restorative justice, the patriot act and the threat to our civil liberties, the Israeli/Palestinian conflict, postmodern warfare, globalization of racism and militarism, and nonviolent peacemaking from a faith based perspective. Produced-directed-edited by Don Haderlein. A North Hollywood Pictures production. 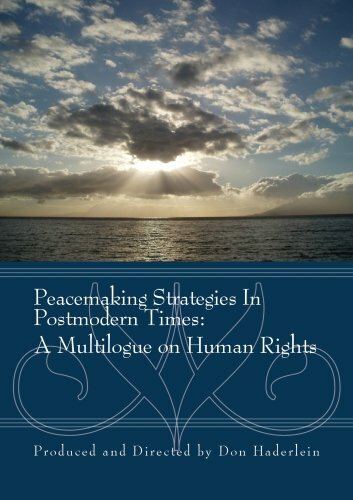 To order a copy of "Peacemaking Strategies in Postmodern Times" - click below to Buy Now! 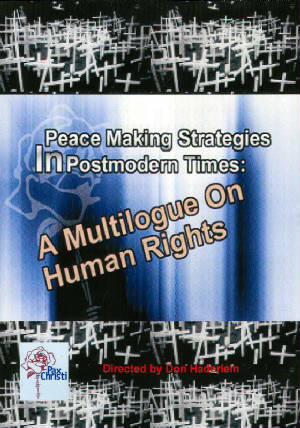 Peacemaking Strategies in Postmodern Times explores the personal and political aspects of peace in today's age. The film covers the Pax Christi Los Angeles symposium and multilogue on human rights.